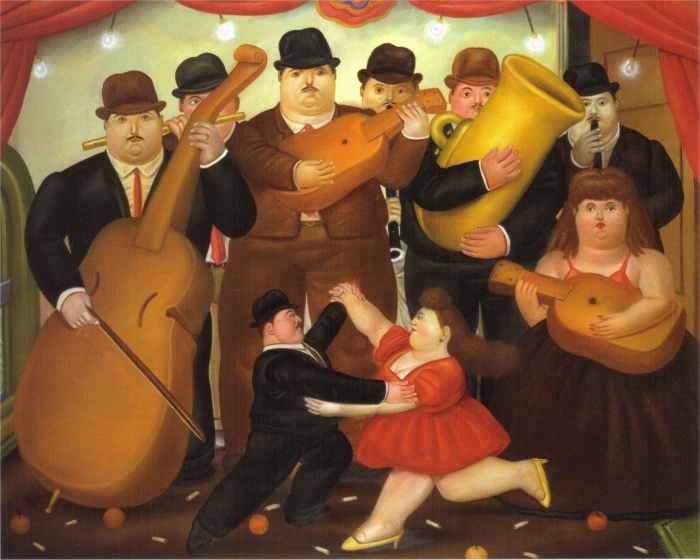 Fernando Botero is an artist much beloved by the public, but much less by critics. Artist of Colombian origin, famous and popular all over the world, anyone can recognise his paintings, because he depicts fat men and women. His painting style is unmistakable, and rejected by several critics, who define his images infantile and commercial. But others keep claiming the opposite, defining him one of the greatest artists of our time. 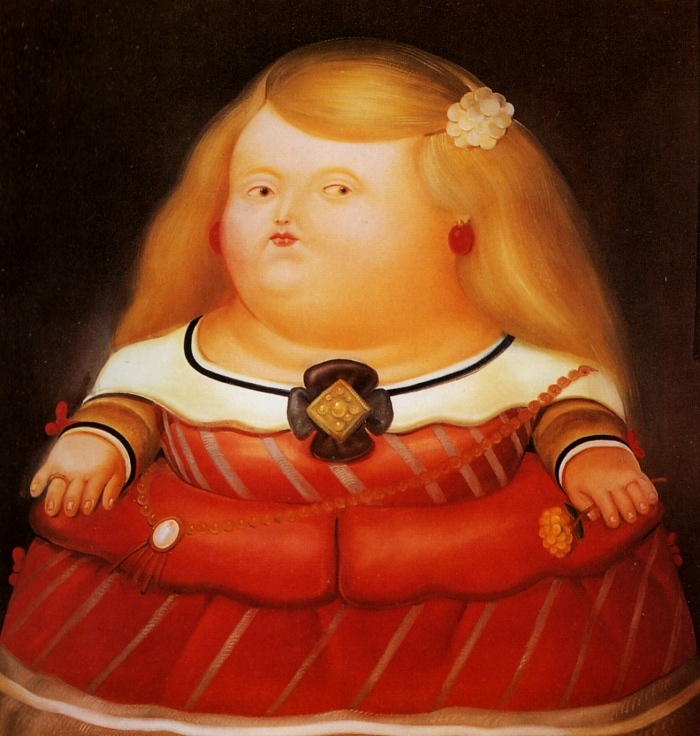 But which are the most famous works by Fernando Botero? 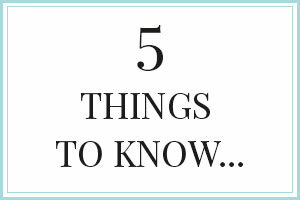 In this post I’ll show you an array of his most important paintings. 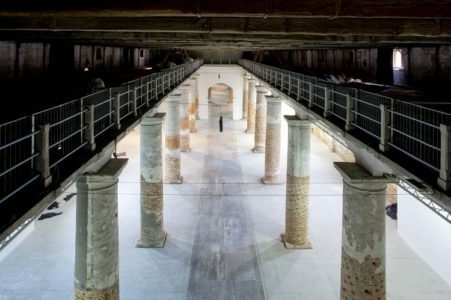 READ ALSO: The most beautiful cities in the world: 5 birth places of important painters to see. He’s a living artist and still working, so you can’t summarize his works, like you can do, instead, with Keith Haring, who, at that time, was defined infantile and commercial, too. 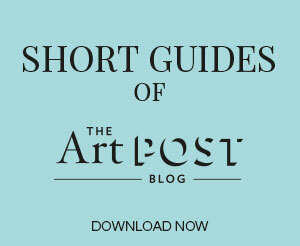 His works haven’t stood the test of time yet, so only in few decades you will understand if Botero has something to say to next generations of artists and collectors, as well. 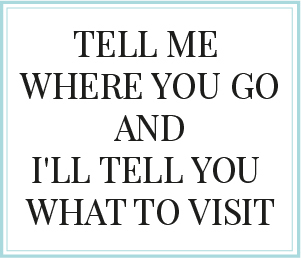 Leave your comment, and tell me if Botero’s works can arouse something in you, and if you would like to have one of his works at your home. 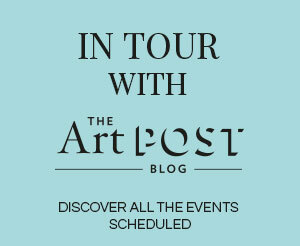 From May 5th to August 27th 2017 Botero will celebrate his 50 years of career with a great exhibition at the Complesso del Vittoriano-Ala Brasini. 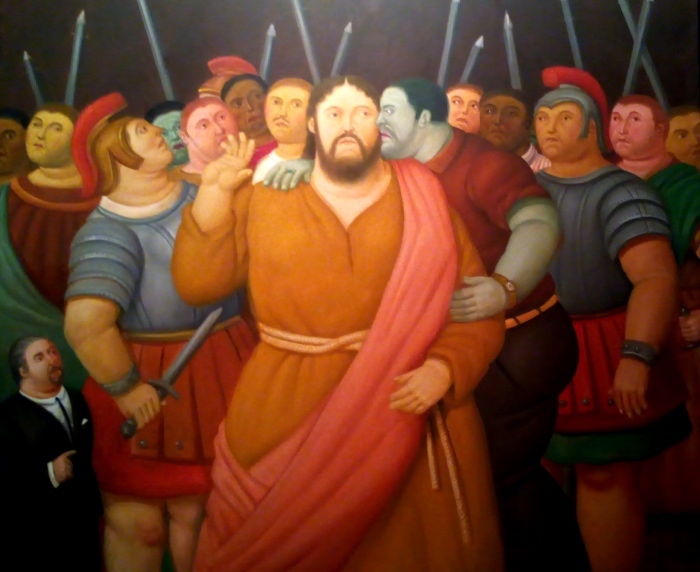 If you want to retrace the life of Botero through his paintings, this is the right place to decide if you love him or hate him. 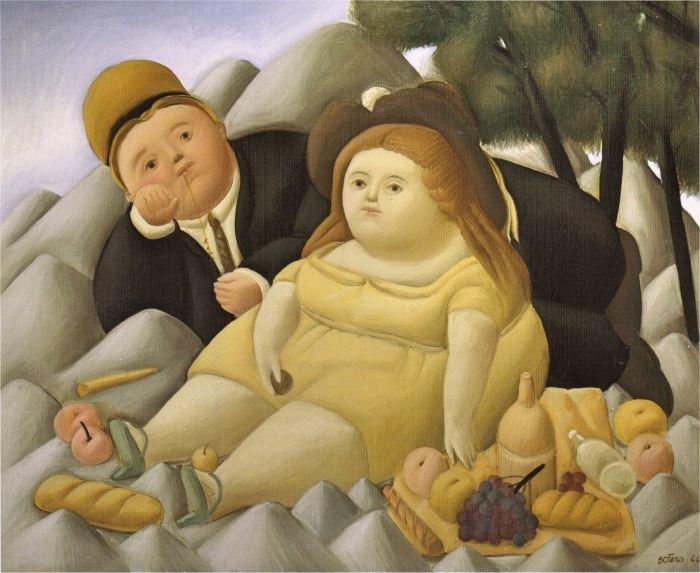 I would like to acquire a posture of Botero’s ‘picnic in the mountains’, see photo attached, I cannot locate it within your selections of posters. Please advise how I may purchase this one. 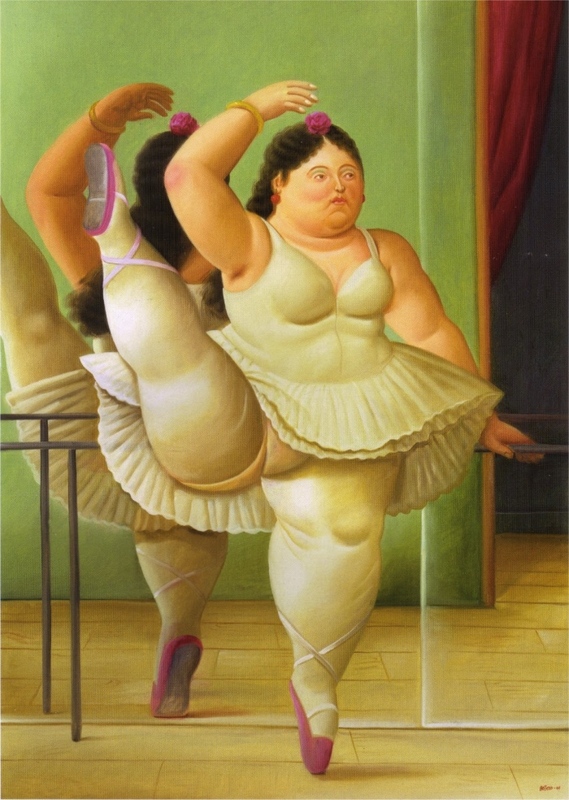 Sorry, but I do not sell Botero posters for the moment. 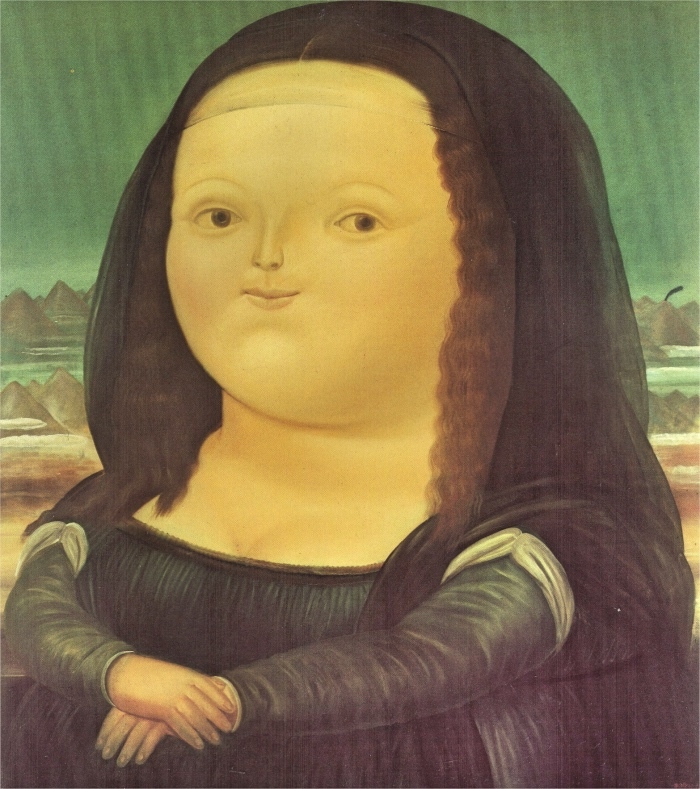 The pictures of the post are the original paintings by Botero.